Let’s have a look at Best Cheaper Alternatives to Photoshop 2019 that you can try in devices and they will give you better results in very low-cost prices. And some of the tools are available to download offline and some of them can easily be used Online. So have a look at the complete tutorial below. Photoshop is possible the best image editing software out there for the computer devices, and this is because of its advanced features and ultimate functions and tools. While this is the best image editing software out there but this one is not available free of cost and the users need to buy it at some fixed amount. The price or the rate of the Photoshop software could not be affordable for many of the users. Therefore, they would likely try to find up the cheap alternatives to the Photoshop which also would not override the features and functions. Finding up the best cheap alternative to the Photoshop could be a difficult task, this could become a lot easier if all those best options would be listed in the same place.In this article, we have written about the best cheaper alternatives for the photoshop that all could be relatively similar in the feature range and the quality performance as that of the Photoshop. 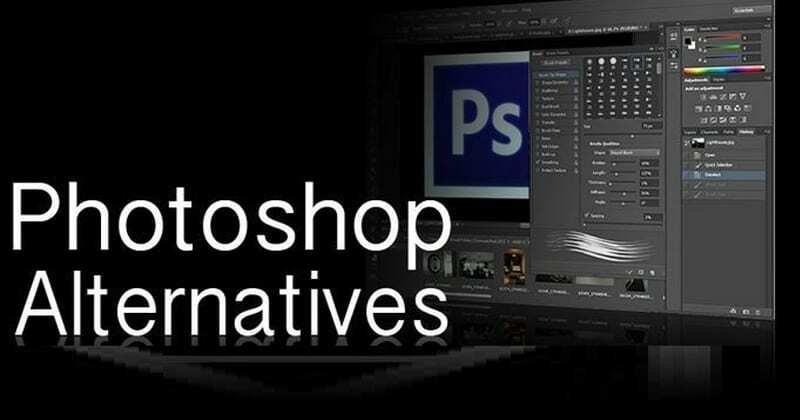 Simply read up the best alternatives to the photoshop written in the article below! The real challenge for the photoshop or rather the high-value image editor somewhat stronger than the Photoshop. This one is available for free of cost, and it means that you are getting all those features of Photoshop plus some more amazing functions and tools all that bundled inside the single free package. 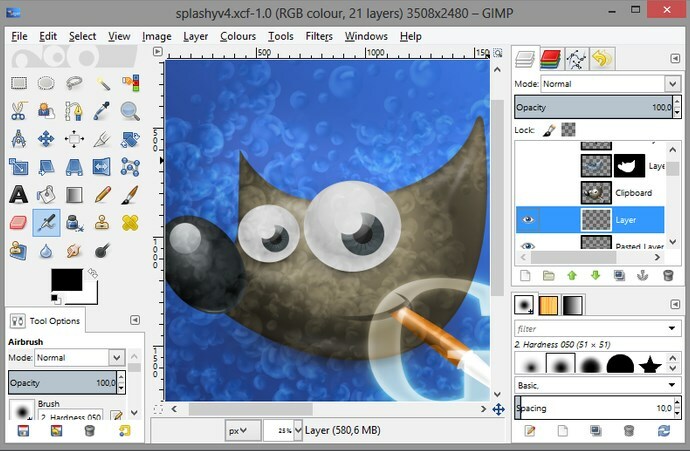 If you are looking forward to any image editor for your professional or basic needs, then nothing could be better than the GIMP which is already the best option for so many people around the globe! If you find up the Adobe Photoshop a bit on the expensive side and you wish to get some better alternative at a lower rate than the Affinity Photo is the one you could go for. This one is available for the Windows as well as the Mac users at the price of just $50. This app could do about anything the Photoshop could do, but the only difference you could see inside this app is its interface that is far different from the Photoshop’s. This is a great deal for those who wish to get more than the GIMP and somewhat up to Photoshop features and amateur features and tools! This image editor is available only for the Mac users, and the price rate for this paid app is just $30 which is far cheaper than the photoshop’s price. This Photoshop alternative is far more worthy to be used than any other image editor we have described above, and the reason for that is it provides so many advanced functions and tools that could sometimes feel like lots more than those available in the GIMP or the Affinity Photo! 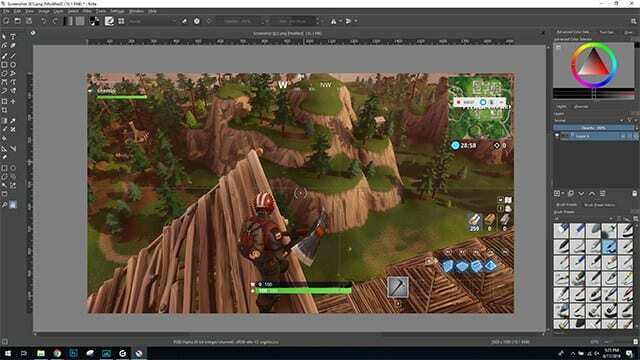 This is another well-known tool that is now being popular among lots of designers as this compact tool help you to easily do whatever customization you need in your designs and also this will not consume much RAM and you can easily run this on almost any configuration PC without lagging So must give a try to this tool. Most of the smartphone users are aware of this as this is a tool that allows lots of option to customize the things and you can now use this tool online by visiting their website, creating your account and then uploading and editing the images you want to.So go to the site and start exploring the all-new features of this tool that are getting updated day by day. Also, let me know what are your reviews about this tool. Well, sketch is another best photoshop alternative which is mostly used by professional vector graphics designer. Over the years, Sketch created lots of buzz within the entire graphic designing community. 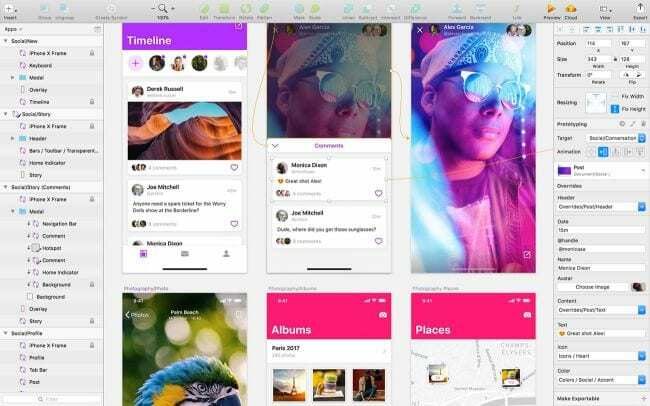 The great thing about Sketch is that it features a similar interface as of Photoshop and it also brings lots of similar features like layers, gradients, color picker, etc. 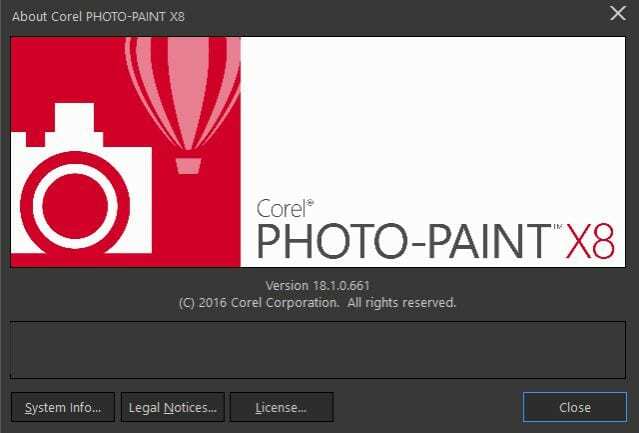 Well, Corel PHOTO-PAINT is actually a dedicated photo editor which comes with CorelDRAW Graphics Suite. The best thing about the photo editor is that it houses almost every features that a photographer needs. Not just that, it also comes with an improved stylus control. Talking about the tools, it brings a wide set of interactive tools for straightening photos and adjusting perspective. If you are looking for a professional photo editing tool, then you need to skip the Paint.net. Actually, Paint.net is an alternative to the Paint editor that Microsoft shipped with versions of Windows. The tool brings lots of photo editing features, but somehow it lacks the touch and feel of Photoshop. So, if you are looking for an easy alternative to Photoshop, then Paint.net could be the best one for you. 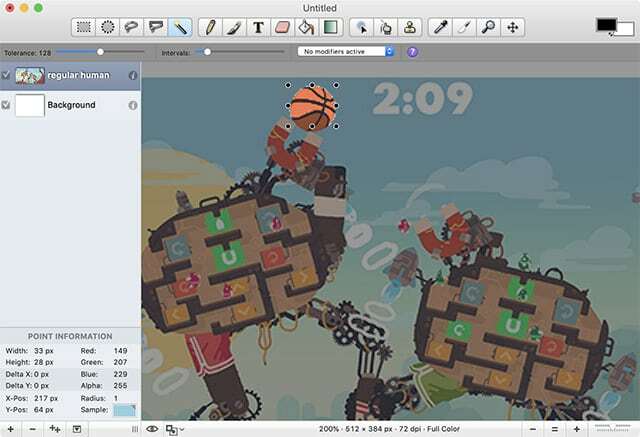 Well, if you are looking for the best browser based Photoshop alternative, then SumoPaint might be the one made for you. 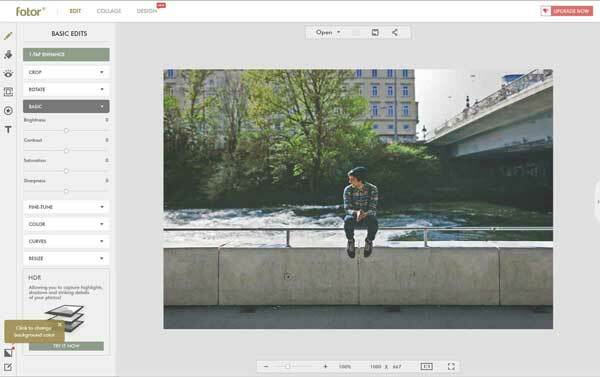 The free image editor brings lots of photo editing tools. Not just that, but SumoPaint also shares a similar interface as of Photoshop. You can create new layers, apply brush effects, etc with SumoPaint. 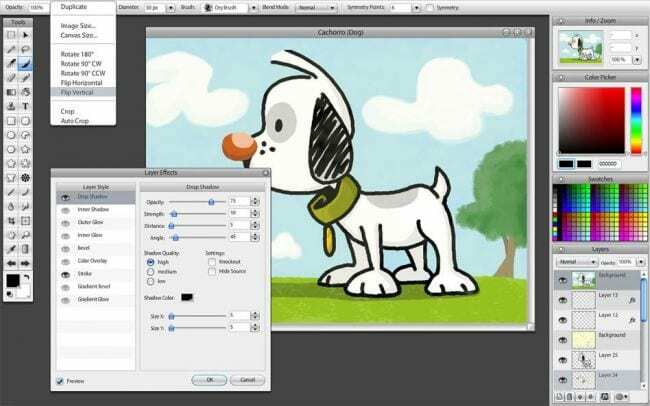 Well, if you are searching for a free alternative to Photoshop, then Krita might be the best choice for you. Krita is a free tool which arrives with lots of unique features. Even the interface of Krita is much similar to Photoshop. Talking about the features, Krita brings almost all features that you find in Photoshop. So, its another best free alternative to Photoshop which you can use today. LunaPic is one of the best and popular online image editing tools that cover every editing feature. The great thing about LunaPic is that it provides users with lots of unique image editing tools. Not just that, but LunaPic also offers tons of borders, filters, effects, animations, etc. Another great thing about LunaPic is that it can be used from any web browser because it’s a web-based app. Well, Fotor is another best online image editor which provides users with lots of photo editing features. The great thing about Fotor is that it provides users with lots of filters, effects, beauty fixes, frames and overlays to choose from. So, Fotor is definitely the best photo editing tool that you can use right now. 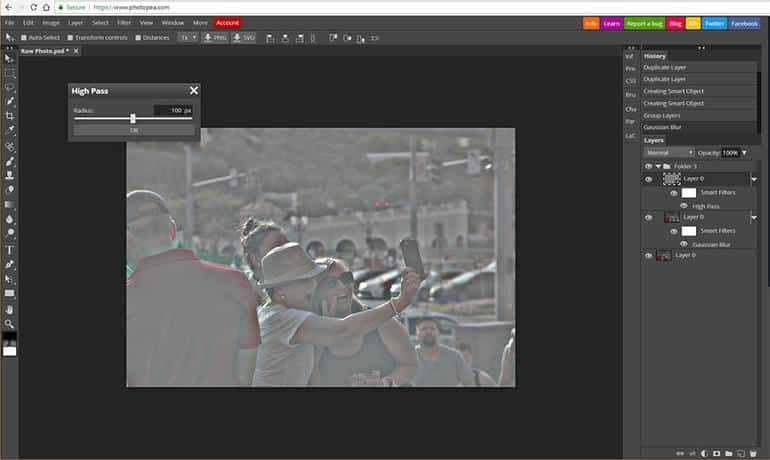 ipiccy is another great free photoshop alternative which you can use right now. 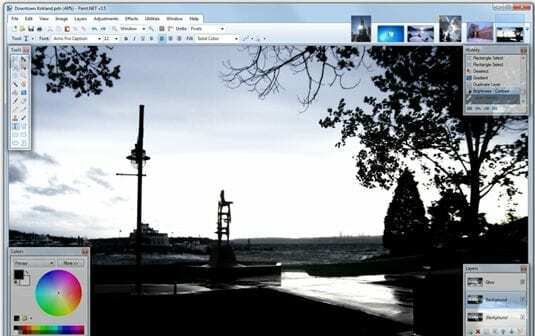 The great thing about ipiccy is that it’s a web-based image editor that offers both basic and pro photo editing tools. 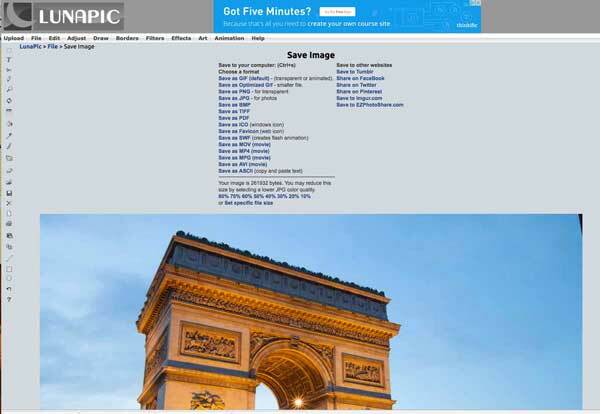 Apart from that, ipiccy also allows users to resize, crop, flip, add exposure, etc to the images. Not just that, but the tool also offers layer based editing just like photoshop. 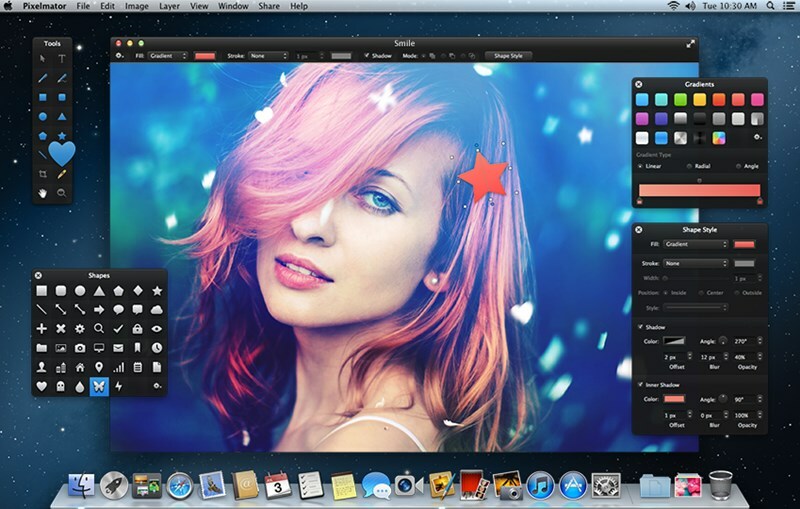 Seashore is another best photoshop alternative on the list which is made only for Mac users. The photo editing software is not yet available for the Windows operating system. Talking about the features of Seashore, the tool has support for layers, pressure sensitivity, etc. It actually brings almost all tool that you need to edit your photos. Well, Photopea is another best free photoshop alternative on the list which brings almost all photo editing tool that you need. 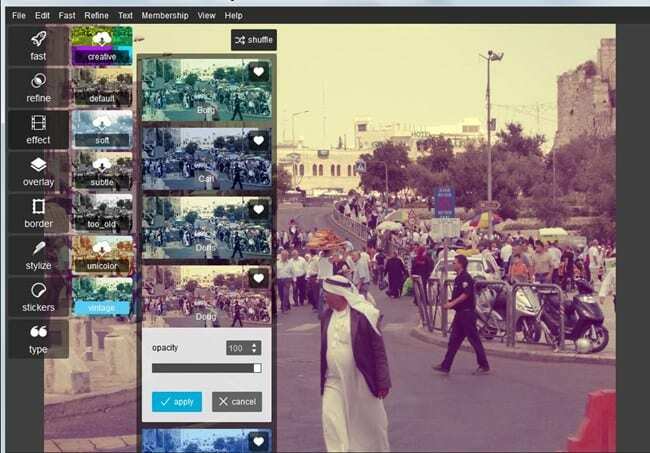 The great thing about Photopea is that it’s a web-based app, that means you can run Photopea from any web browser. Just like Photoshop, Photopea has brush support, layer support, etc. 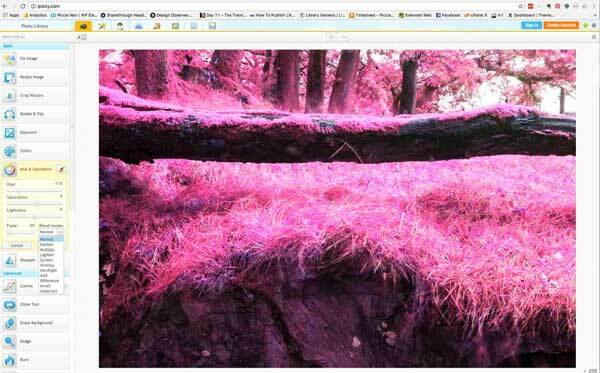 Not just that, but Photopea also replicates the look of Photoshop. 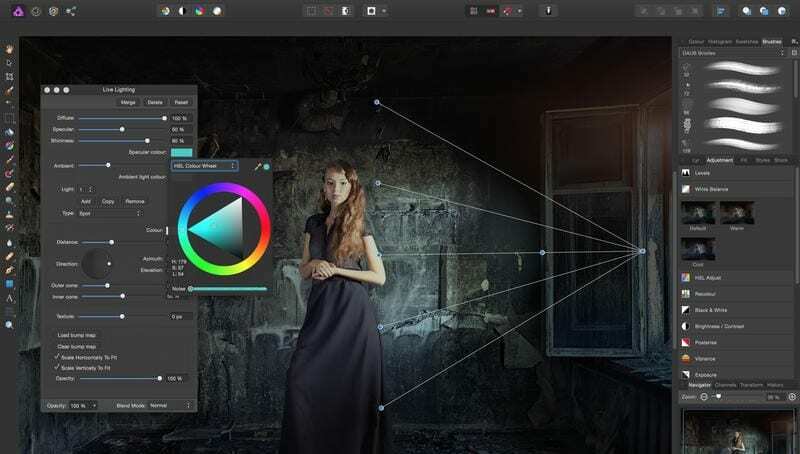 So these were the all best alternatives to the photoshop premium app by the Adobe and these all are quite as good as the Photoshop as you might have got from the above article. It’s your turn now to choose up the one that you like up the most from the list of cheaper alternatives to Photoshop and start to create up your projects. Hope you would have liked up the article, we would like to get your indulgence about it in the comments below as techviral team will be there to assist you.